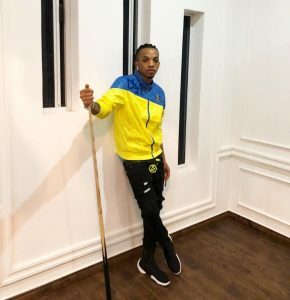 Our celebrity style of the week is Augustine Miles Kelechi (born December 17, 1992), popularly known by his stage name Tekno, is a Nigerian singer-songwriter, producer, performer, and dancer. He is from Ebonyi State. He was born in Bauchi State into a family of 5 boys and 1 girl. 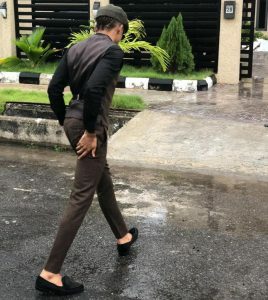 He grew up in several parts of the country including Nassarawa, Kaduna, and Abuja due to the fact that his father was a member of the Nigerian Army. 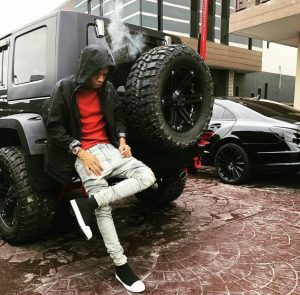 At the age of 8, Tekno Miles was enrolled in a music school where he learned and mastered the rudiments of playing the piano and guitar. 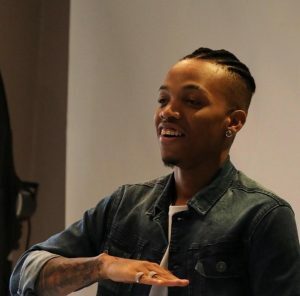 Tekno was first signed under K-Money Entertainment. 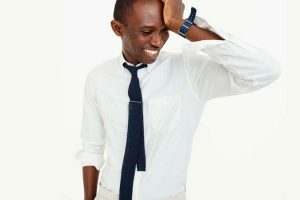 His first single titled “Holiday” was released under the imprint. 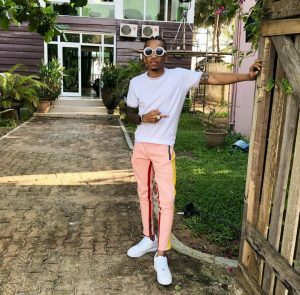 With featured vocals from Davido, “Holiday” was positively accepted and gained massive airplay. 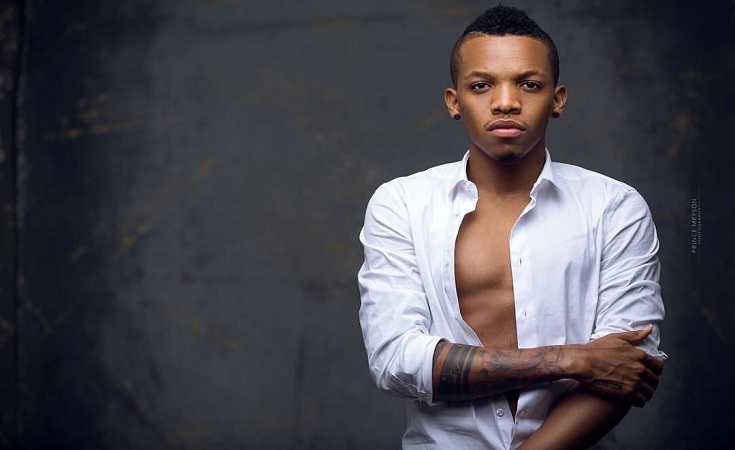 On October 5, 2013, he signed a recording contract with Made Men Music Group under which he released singles like “Dance” and “Anything” which won him a nomination in the “Best New Act of the Year” category at the 2014 Nigeria Entertainment Awards. 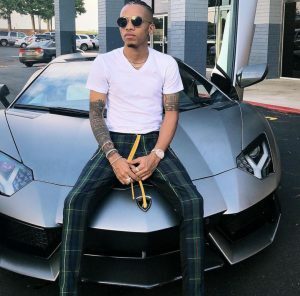 On June 18, 2015, Tekno Miles released his hit single titled “Duro” which was positively received both in Africa and in the US. 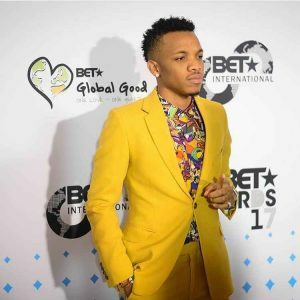 Since he came to limelight, Tekno has not looked back. 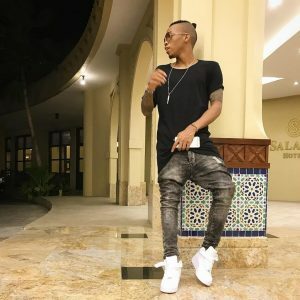 He has won numerous awards which include Best Afropop of the year at the Nigeria Entertainment Awards, Best Act to watch at Headies Awards, Best African Video of the Year at the MTV Music Awards and etc. 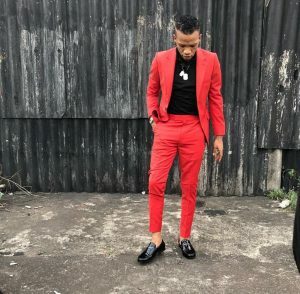 Despite his success in the Music industry, Tekno is often admired in the fashion industry as well. he has been able to carry and represent fashion in all his songs. 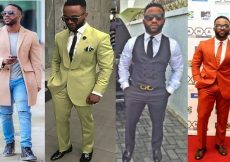 And on that note, we can’t mention top fashionable entertainers in Africa without mentioning his name. 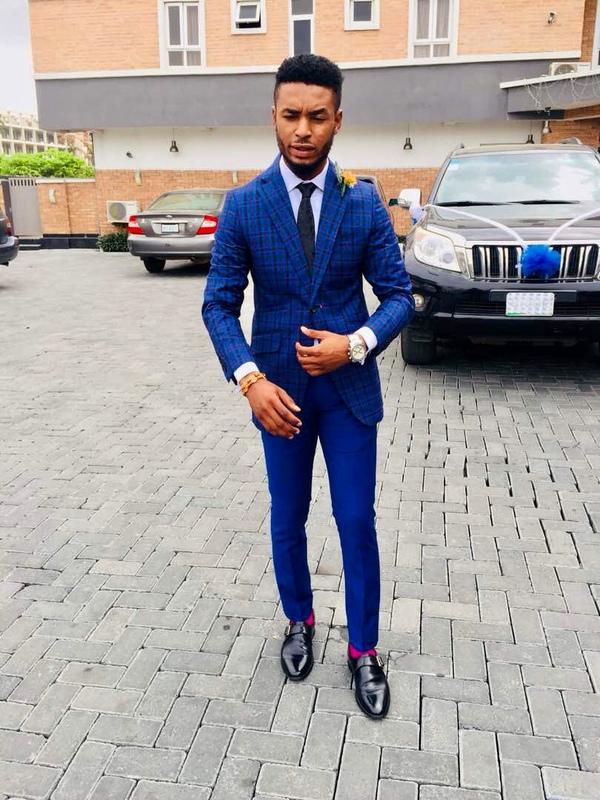 that’s why he has been shortlisted as our celebrity style of the week here at Stylewithjibs. 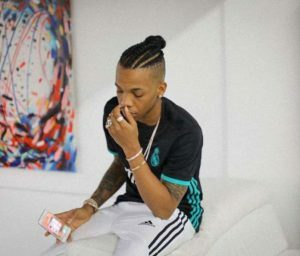 Why is Tekno our CSOTW? 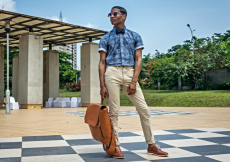 Tekno often times combine colors to create a stylish piece. 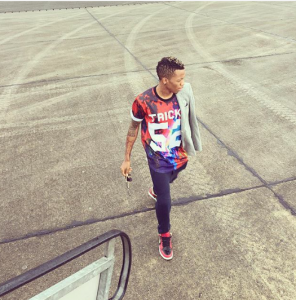 Either he does it consciously or subconsciously, he always stands out with his colorful outfit. 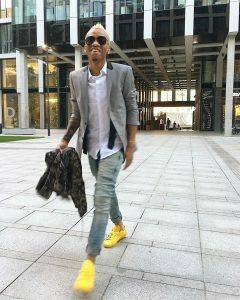 There’s a particular yellow suit he wore for an event, that suit looks really dope on him. 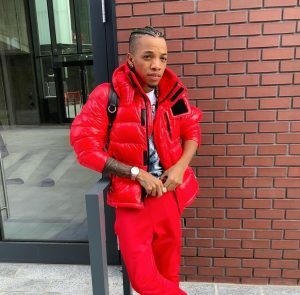 There’s always a positive result when you step out of your comfort zone, Tekno did it with his colorful outfit and it came out great. 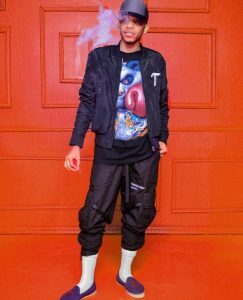 Tekno has a way of steadily representing by infusing the pop culture into his style. 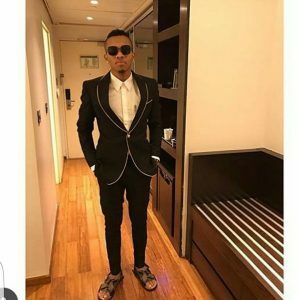 His music career has influenced his dress sense beyond measure. The modern culture style has in some capacity, earned him respect from both the music and fashion communities. His streetwear game is tight. 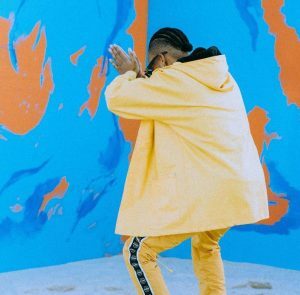 as we know, streetwear is a subset of style that deals more with the merging of genre, culture and high fashion. 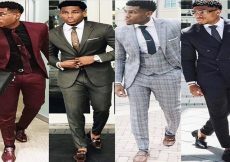 He combines them well to give a unique style which we observable on him. his cool factor and seasoned tastes have inspired the young generation. If you keep of him closely, his lifestyle is quite interesting. 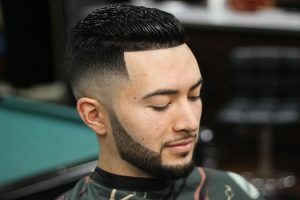 He’s an easy man full of life, his personality is striking and that is a plus for his style sense. He fun, charming and also, he has a good relationship with fans. That a good thing being a celebrity and that’s he’s loved by many.